"As some of you already know, I am a committed follower of Jesus Christ," Newman says in her announcement. "As such, I endeavor every day to do exactly what Chick-fil-A puts forward as its overarching corporate value: to glorify God by being a faithful steward of all that is entrusted to me and to have a positive influence on all who come into contact with me." Campus Reform's Cabot Phillips spoke with Newman on Monday about the school's decision, her resignation, and her message to others. "Everything positive about me and everything I have ever achieved -- whether in my personal or my professional life -- that is viewed as being good, I fully attribute to God's working in and through me," the dean continued. "Anytime I am kind or patient or wise, it is a result of God's goodness and mercy and my yielding to His presence in my life." Saying that she "felt as though I had been punched in the stomach," Newman noted she met with "those in authority positions over me" about the school's decision. 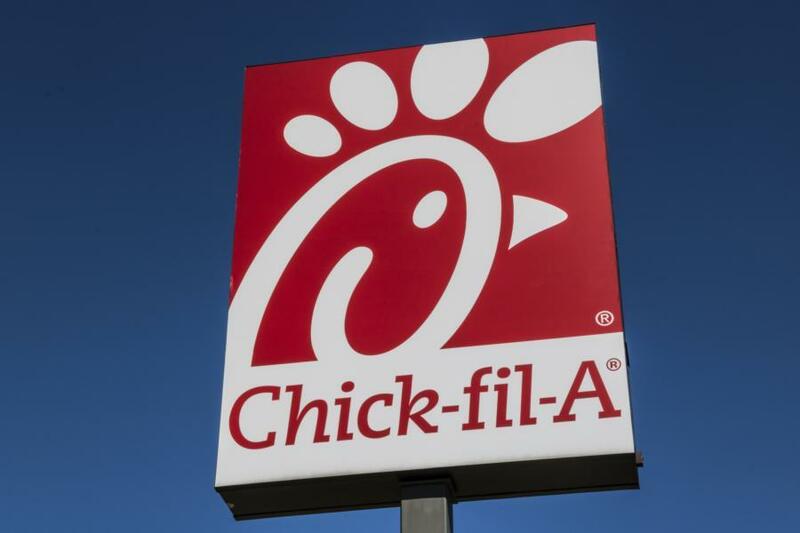 She said she asked administrators to apologize for Rider's statement about Chick-fil-A and its "corporate values." But, she added, that didn't happen. In fact, the school doubled down. The dean mentioned in her resignation announcement that she did not want to attract any attention to the matter until the school sent out an email containing talking points, a copy of which Campus Reform also obtained, for her to use when confronted by individuals upset by Rider's decision. For Newman, this was the last straw. “I could not, in good conscience, as a committed Christian, adhere to those talking points," Newman said in her resignation announcement. "I am not willing to compromise my faith and Christian values and I will not be viewed as being in any way complicit when an affront is made to those values." According to the talking points that the university provided Newman, “the university’s mission seeks to prepare ‘responsible citizens who embrace diversity, support the common good, and contribute meaningfully to the changing world in which they live and work.'" Another talking point cited the university's commitment to the "LGBTQ community": "openness to different views and beliefs is a fundamental value of the university, as is our belief to be inclusive of all cultures and ways of life, including those in the LGBTQ community."